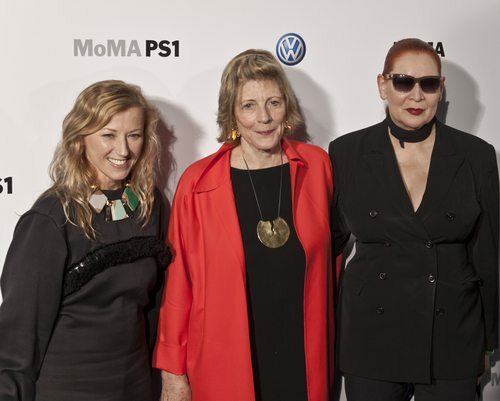 Agnes Gund is the President Emeritus of the Museum of Modern Art in Manhattan which should give you some sense of how central her seat is in the world of the arts. Last month she addressed the Crain’s Arts and Culture Breakfast where she issued some challenges to leaders and fundraisers in arts organizations, many of whom—in her opinion—are not keeping up with changes in the larger society. Disruption, she asserts, should be sought by arts organizations far more than it is. But, instead of paraphrasing Gund’s concise but powerful comments, here is an excerpt to which every one of us should pay careful attention. “We need to better comprehend this environment and learn how to participate in it. The arts are slow at developing donors online, where much fundraising now happens. We have been slow to attract the new money—the hedge fund and social-media crowds, the new inheritors of wealth. We need these people in the arts, but we are not getting their attention. Large amounts of money are going into donor-advised funds; we scarcely know how to reach those funds. We are late adapters of social media, of the interactive ways of dealing that are now common among the young. As fundraisers, we are not good at collaborating; we argue for one symphony or one dance company or one museum at a time—without appealing for the arts as a whole, significant sector in American life. And as institutions we haven’t learned to combine tasks, to find common ways of solving problems, to enlist new thinkers in our business. Look to the next newswire for a good illustrative story that may be a foreshadowing of the future.